Steve Noufer has been practicing law since 1983 and practicing in Hawaii since 1986. He has handled many complex, large injury and death cases. Steve Noufer has successfully handled well over a thousand claims for work-related injuries since he began handling workers’ compensation cases in 1988. 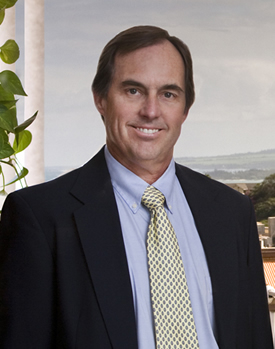 He is one of very few attorneys on Maui handling worker’s compensation cases. Noufer & Brown has been serving the injured on Maui since 1993. 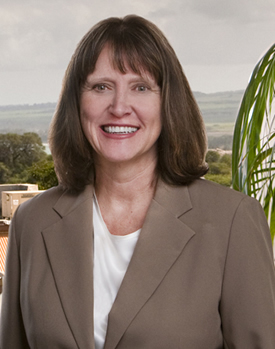 Penny Brown has been practicing law since 1983 and practicing in Hawaii since 1986. She worked for a large firm in Honolulu and was the managing partner for a Maui branch of an established Honolulu law firm. In 1993, Penny Brown joined forces with Steve Noufer to create Noufer & Brown. She has successfully handled hundreds of automobile accident claims. This website is designed for general information purposes only. The information presented on this site should not be viewed as formal legal advice nor as the creation of a lawyer/client relationship.